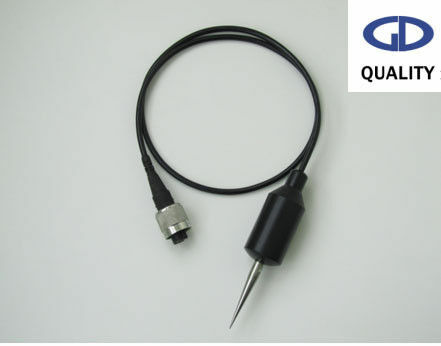 In order to make up for the general piezoelectric detector in the low frequency (2-10HZ) cannot be insufficient range pickup signal, the company developed a new type HJ-8-5/14/350 low frequency piezoelectric detector. At the same time, it company has maintained the traditional piezoelectric detector sensitivity high, reliable work, long service life, good water tightness, has a special enclosure protection and other advantages. To provide a more scientific and comprehensive means of detection of the products for the military, Haiphong cable warning system, marine seismic tsunami prediction, oil exploration, seismic detection.